Divers may be the easiest album yet to bring about that epiphany. It’s certainly a bit less lengthy than its predecessor, but it’s also just a bit more accessible as a whole. The songs here remain unremittingly complex in their arrangements, but every element of those arrangements both possesses its own beauty and perfectly contributes to the overall aesthetic and atmosphere of any given track. “Leaving the City” is the song for you if you’re on the fence about Newsom. It’s got clanging guitar riffs and a chorus that really rocks, all the while staying unapologetically within her own pedigree. This song gets pretty intense and does so while centering a lot of its instrumentation on a harp and a dulcimer. If you’re more in the mood for a ballad, “A Pin-Light Bent” is a softspoken and simple folk song you’d have a hard time critiquing without sounding like you’re actively looking for something to hate. 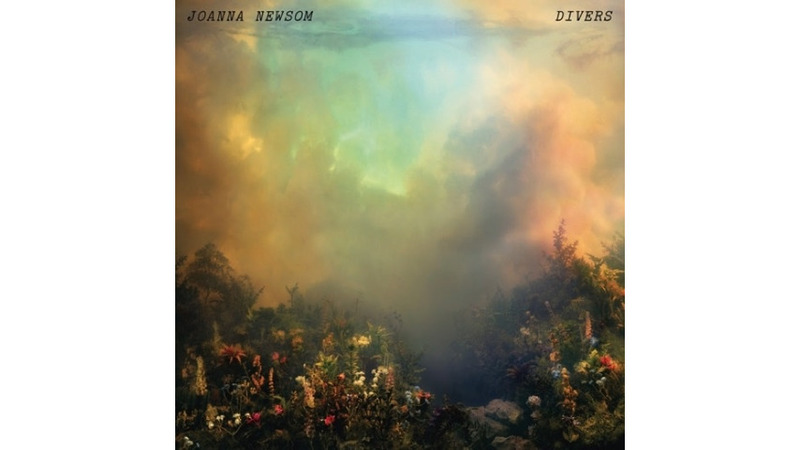 After five years, Divers proves Newsom is still capable of maintaining one of the most original voices in the world of music while constantly giving that voice new ways to speak. Each of her records sound like her learning to speak her language a little better, all the while helping us catch up on learning to speak it too. This is an album of remarkable consistency and sparkling beauty. If her music hasn’t clicked for you yet, listen to this record until it does.